Looking for a custom sofa, table or chair? We’ve got what you need to fill your room. Our designers provide free full room design and help you select the custom home furnishings to match your unique personality and taste. Contact us today. Remodeling your kitchen and want it to represent your personality? 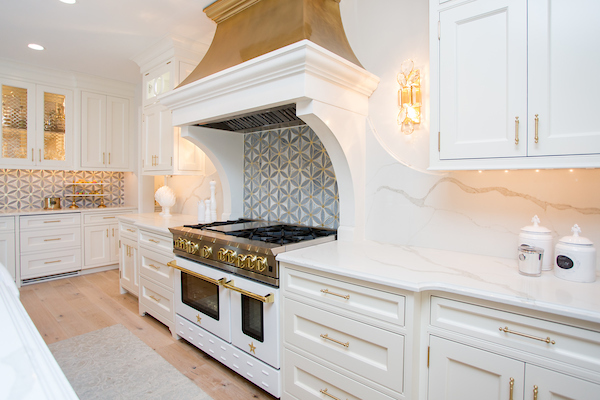 Look no further as we will make your dream kitchen a reality. Our designers provide free full room design and help you select the custom home furnishings to match your unique personality and taste. 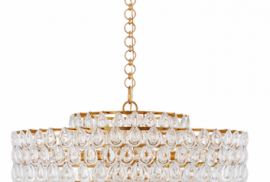 Light up your house with the designer lighting brands carefully selected by our experts. Let us light up your life. Our lights offer classic profiles mixed with contemporary elements for a jolt of the unusual and a refreshing twist on formality. 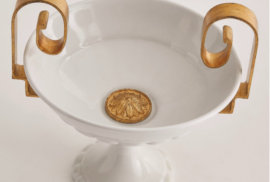 Need the perfect accent piece but can’t find it? Let us help with the finishing touches. Looking for that rare restoration gas station clock to make your basement bar look like a 1950’s gas station? We’ve searched the world and found your finishing touches. Rittenhouse Home is dedicated to making your luxury interior design dreams come true. Do you have a vision of what your perfect house looks like? Well, we turn that vision into a reality. Our interior design company can help you recreate every room in your house. Whether you want brand new fixtures in your bathroom or you just want some new furniture to make your living room more modern, we offer a wide range of interior design services to suit your needs and surpass your expectations. You’ll no longer have to go through different contractors, designers, and companies to remodel your home. At Rittenhouse Home, we can handle all of it for you. Our professionals are trained in all areas of custom interior design. 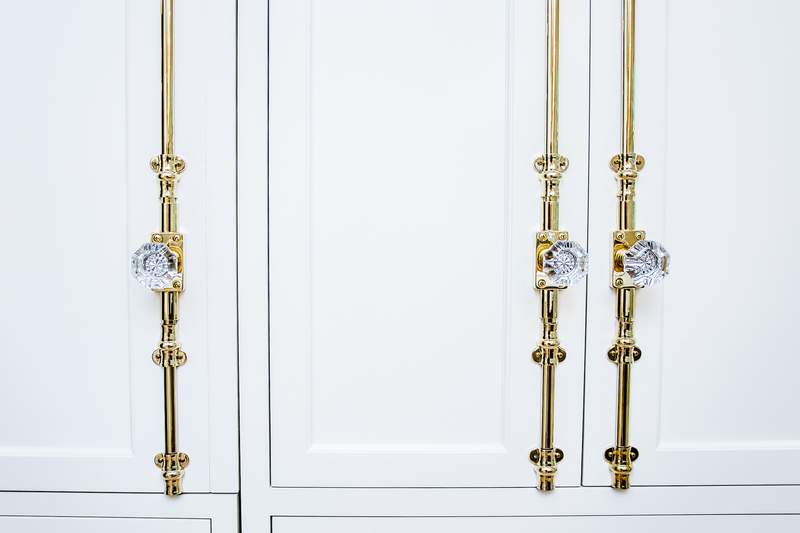 We can envision and design the perfect cabinet for you and install it flawlessly. We specialize in all of the components that you need to make your home remodeling project successful. Rittenhouse Home was founded in 2014 by Jennifer Poe. The company was built on the foundation of sophistication and elegance. It started as a furniture retail store in Newtown, Pennsylvania. 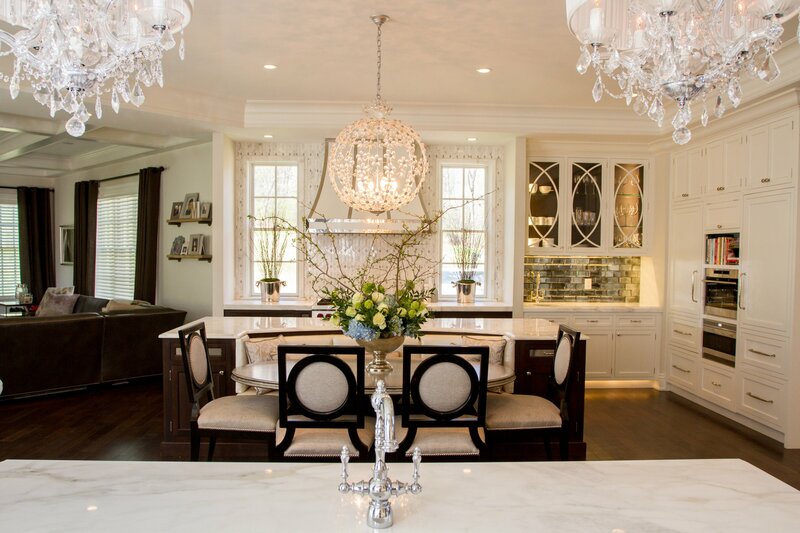 Since then, it has become a full-fledged interior design company that remodels homes in Newtown, Bucks County, Montgomery County, and surrounding areas. 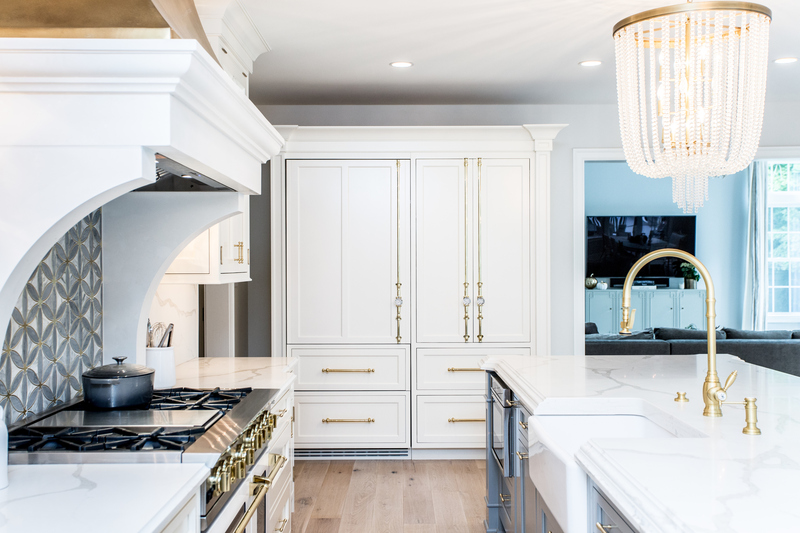 What was once a small luxury interior design shop has bloomed into a company that can completely remodel all rooms in your home and make them more beautiful than you imagined they could be. Our showroom highlights some of the leading brands in luxury interior design. 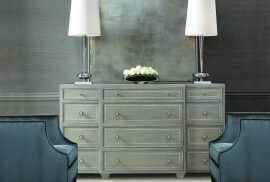 We carry the best selection of furniture, cabinets, lighting fixtures, home accessories, and more. We have a wide selection of colors, sizes, and brands to suit your needs and preferences. If you have a vision for your luxury home remodeling project, we can offer custom interior design that is created specifically for you. 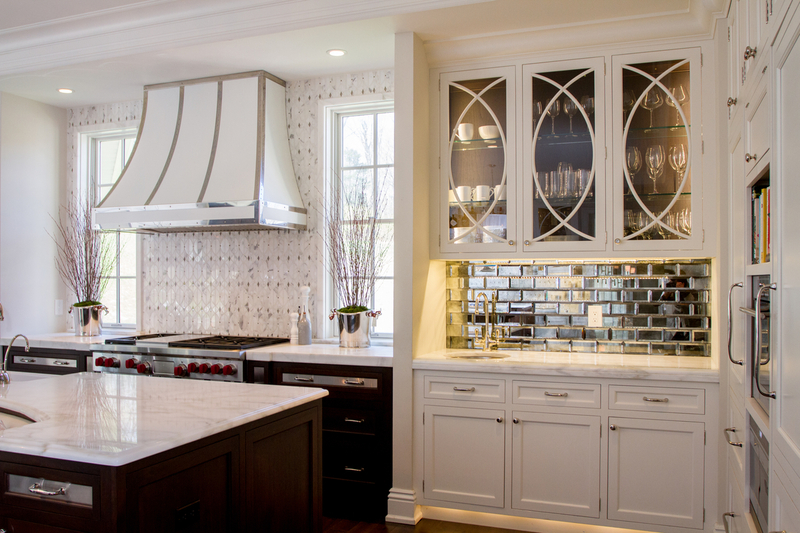 With us, your custom kitchen remodel will truly be one-of-a-kind. 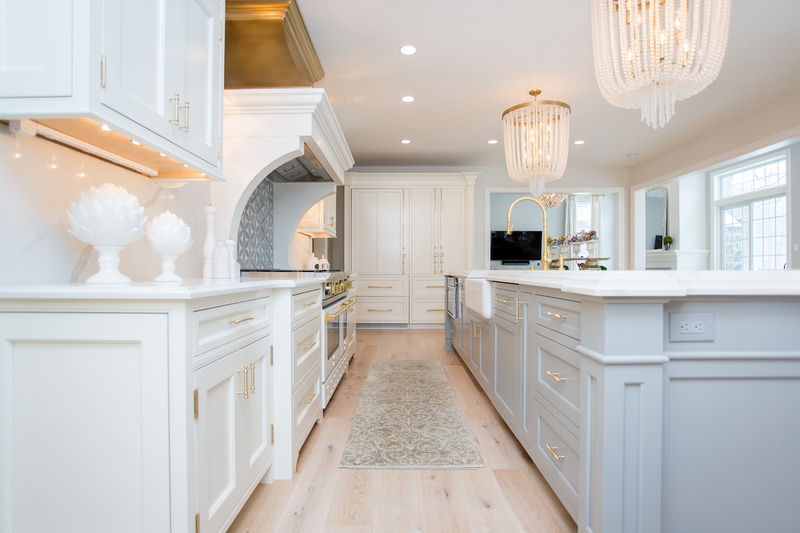 We will meet with you to discuss your budget, your vision, and your home’s size in order to create the best custom cabinets for your kitchen. We offer a variety of interior design services throughout Bucks County, Montgomery County, Newtown, and surrounding areas. We can handle any project to make your property the unique, sophisticated home that you’ve always wanted. 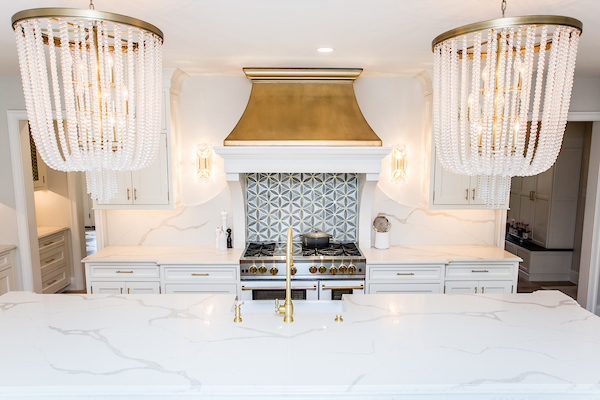 If you need luxury interior design for your kitchen, living room, bathroom, or anywhere in between, we can help you with all aspects from the tile to the lamp on the ceiling. Looking for a custom sofa, table, or chair? We’ve got what you need to fill your room. Our designers provide free full room design and help you select the custom home furnishings to match your unique personality and taste. 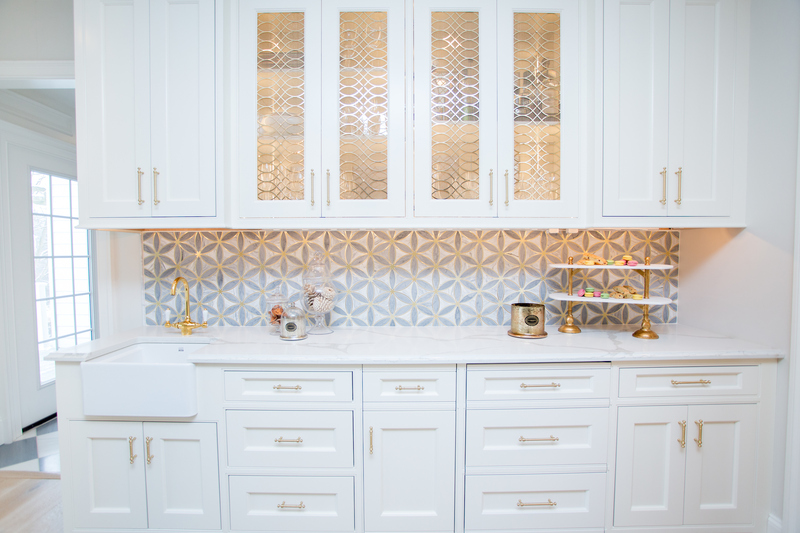 Remodeling your kitchen and want it to represent your personality? Look no further as we will make your dream kitchen a reality. Your new cabinets and drawers with match perfectly and provide all the functionality that a great kitchen needs. Light up your house with the designer lighting brands carefully selected by our experts. Our lights offer classic profiles mixed with contemporary elements for a jolt of the unusual and a refreshing twist on formality. Need the perfect accent piece but can’t find it? Looking for that rare restoration gas station clock to make your basement bar look like a 1950’s gas station? We’ve searched the world and found your finishing touches. We have the accessories to fit with any theme you’re going for. 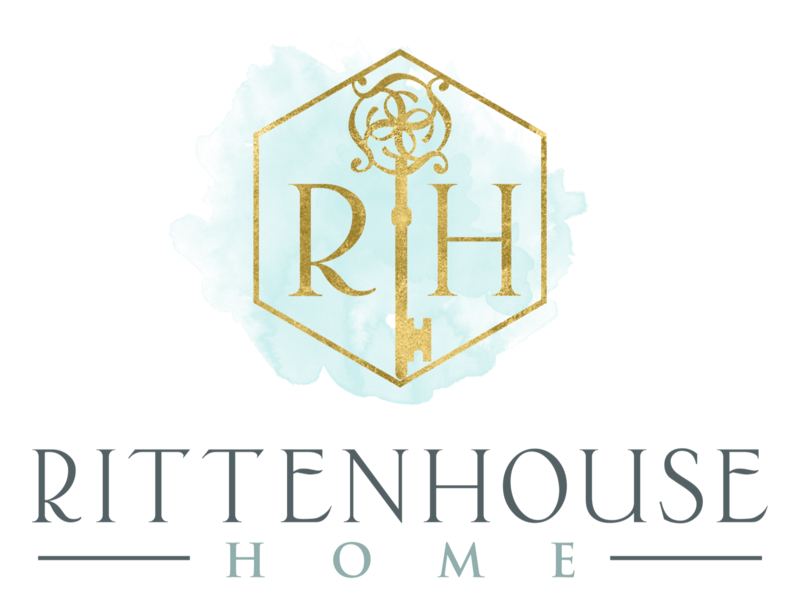 Contact Rittenhouse Home today to get started on creating your dream home. Our professionals will complete an in-home consultation to determine the best solutions for you.